Porcelain veneers are a quick way to a beautiful smile. 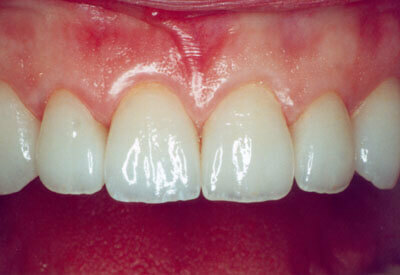 Veneers are a thin piece of porcelain that is bonded to the natural tooth. Veneers can be used to correct discoloration, close small gaps, correct fractures or chips, or improve small misalignments. 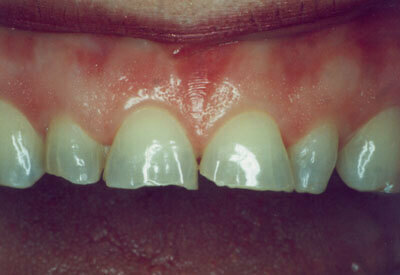 Veneers are considered a long term solution to cosmetic problems lasting anywhere from 5-15 years. They can be matched to your natural teeth giving a very uniform natural look. Call our office today for a consultation to enjoy the confidence of a beautiful smile!